Inside the beverage industry, FRAZIER has decades worth of experience supplying rack to companies of all sizes – small businesses all the way up to Fortune 500 Companies. 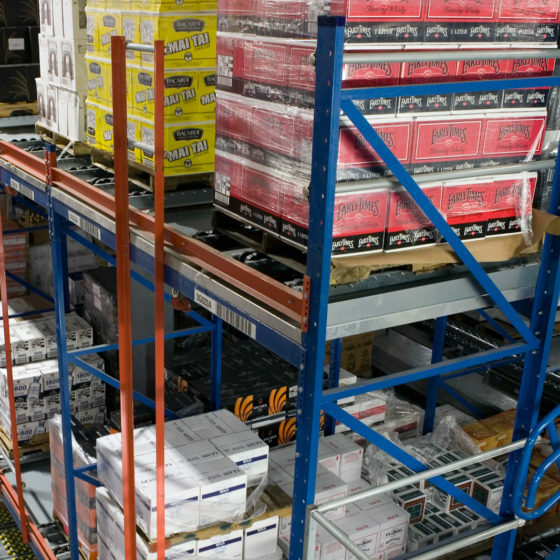 We understand that in the beverage world, logistics are centered around developing an effective order fulfillment system for items of varying SKU’s (Stock Keeping Units). Over the years, FRAZIER has applied unique storage solutions to meet the needs of our customers and to optimize the operations of their facilities. Stay up to date on the latest news in the beverage industry with our friends from Beverage Industry magazine!